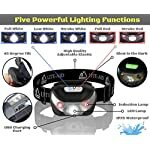 INSTANTLY LIGHT YOUR WORLD WITH THIS HANDS FREE LIGHT! 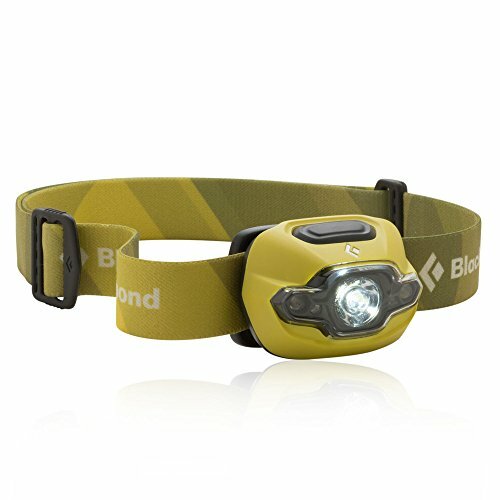 Have you ever struggled with a tool in one hand, and a flashlight in the other? 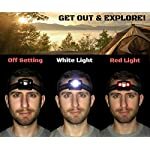 Put the flashlight away because the struggle is over! 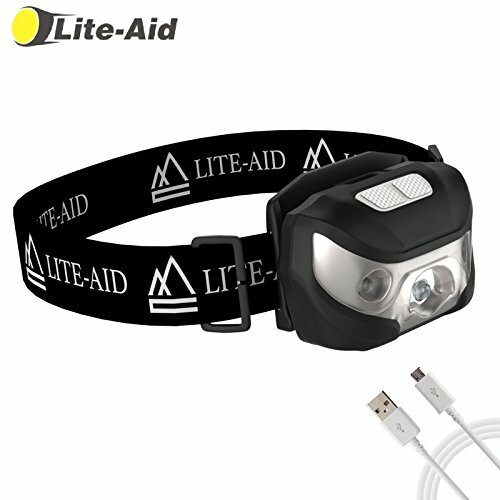 Lite-Aid’s 100% hands free headlight is the perfect simple solution for all your home improvement and indoor/outdoor activities. 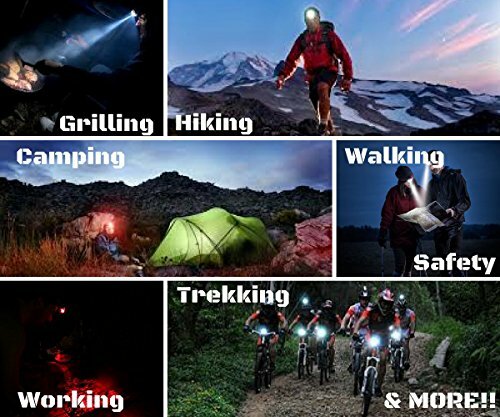 Camping, biking, walking, hunting, trekking, building, cleaning, you name it! 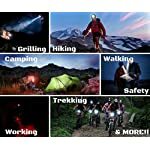 We want you to get out and EXPLORE! 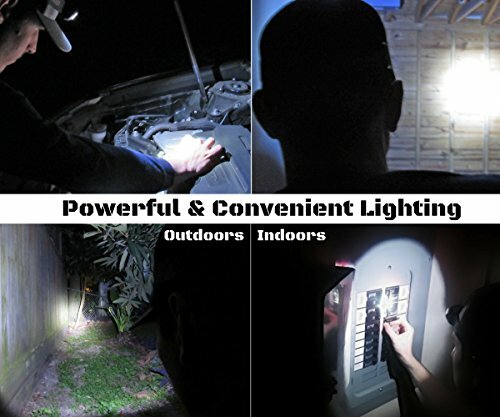 YOUR EVERYDAY LIGHTING NEEDS MADE EASY! 300 FEET BEAM DISTANCE! 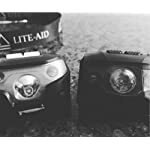 Lite-Aid’s five convenient lighting functions (full white, low white, white strobe, full red, red strobe), powerful 160 lumens, 300 feet lighting distance, and 45-degree tilt functionality prove its versatility in even the most formidable conditions, rain or shine. 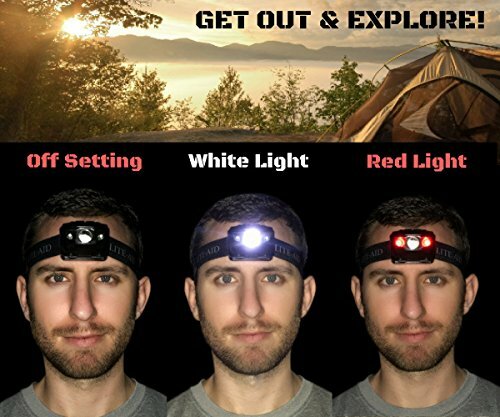 Strap it on, find the perfect lighting mode, and make Lite-Aid’s headlamp your newest companion for the next late night adventure or home improvement project! BATTERY LIFE MATTERS! 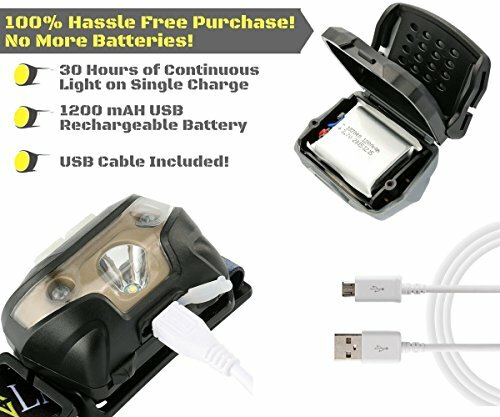 AVOID DISASTER AND GUARANTEE SAFETY WITH 30 HOURS ON A SINGLE CHARGE! 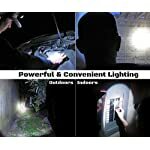 Never worry again about losing power on a late-night excursion, or having to buy expensive replacement batteries. Lite-Aid is 100% rechargeable! 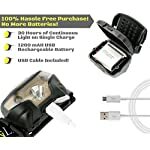 Simply plug it into your USB connector (included) for up to 30 hours of continuous light on a single 3-5 hour charge. 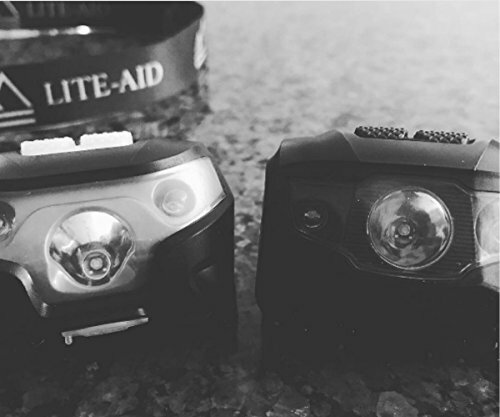 If it’s DARK, and work MUST be done, Lite-Aid is the simple solution you’ve been waiting for. 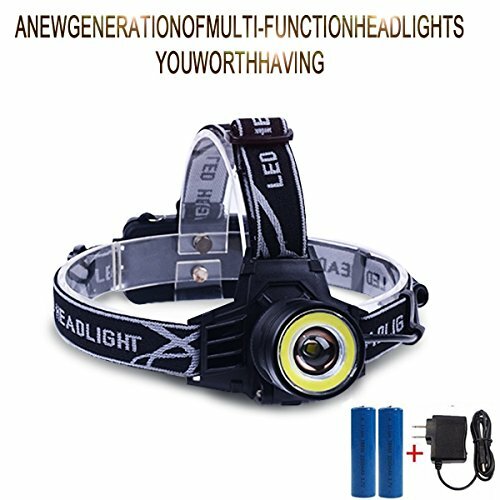 Your problem is most headlamps don’t offer the same versatility. 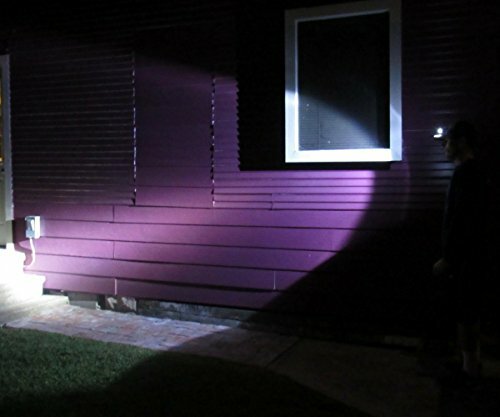 Consider these 10 scenarios….and we think you can understand how USEFUL Lite-Aid truly is! 3. 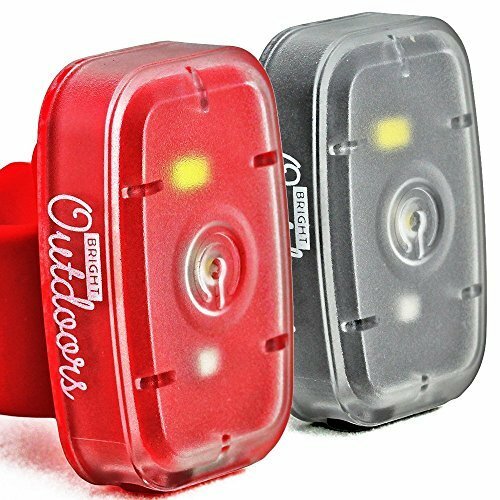 You’re home late from work and need to go on a jog/walk in the park, or even grill up burgers for the family! 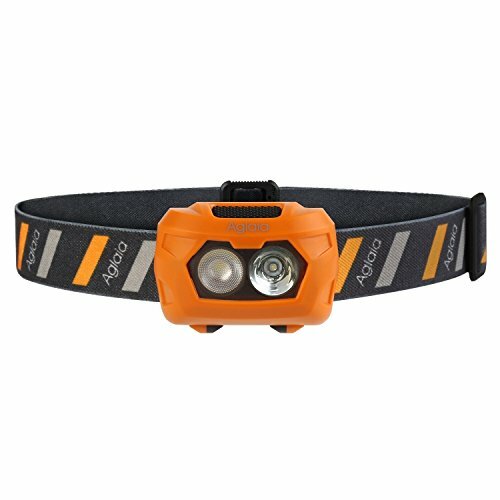 LIGHTWEIGHT, COMFORTABLE, & ADJUSTABLE! 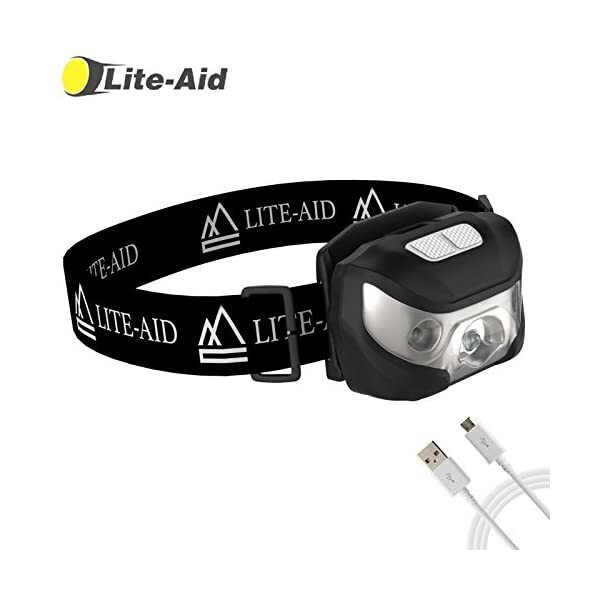 Lite-Aid as the perfect solution to replace your bulky headlamp. 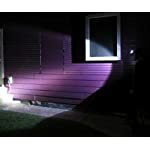 Weighing in at only 68 grams, Lite-Aid still boasts exceptional power via its two auxiliary floodlights, two red and one LED. Better yet, we guarantee its elastic band will adjust perfectly to your head for maximum comfort! 100% MONEY BACK GUARANTEE! We’re confident and so must you be! 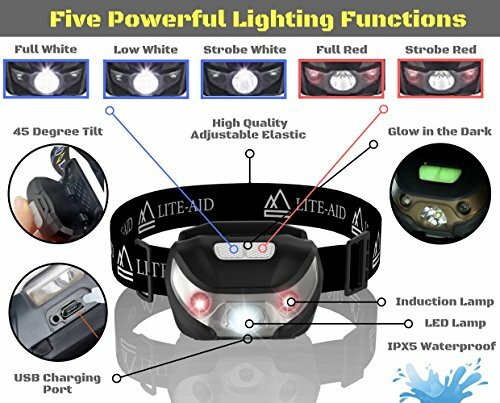 Have an issue with Lite-Aid or it simply just isn’t what you expected, let us know and we’ll provide a replacement or full refund!